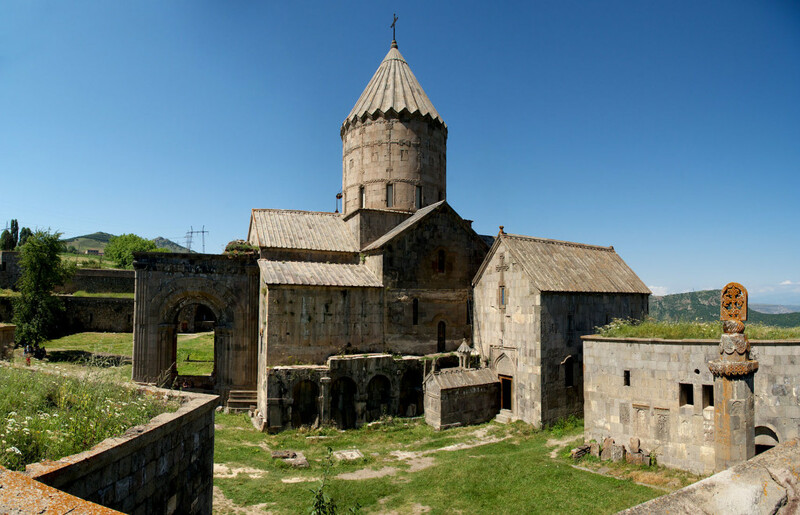 Tatev Monastery is one of the four most wonderful places of Armenia together with the monasteries of Sanahin, Noravank and Haghpat. 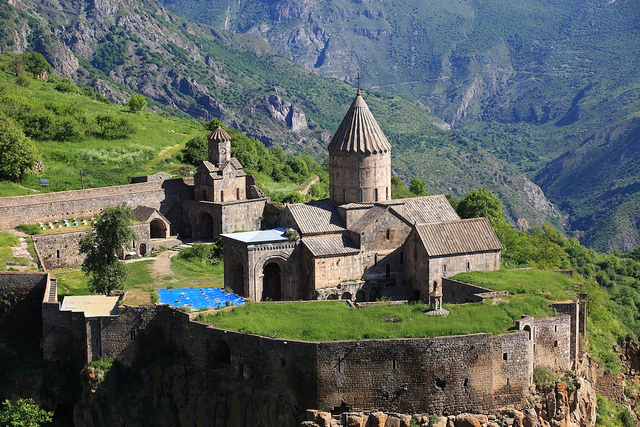 Located 1600 high in the mountains, in Zangezur, Tatev Monastery forms an incredible harmony with the picturesque landscape creating an impression as if it were an inseparable part of that landscape.The monastery was founded in the fourth century at the site of a pagan temple. 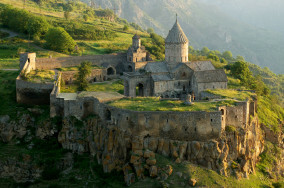 There was a church and a few monks. 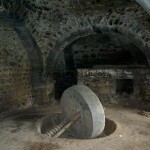 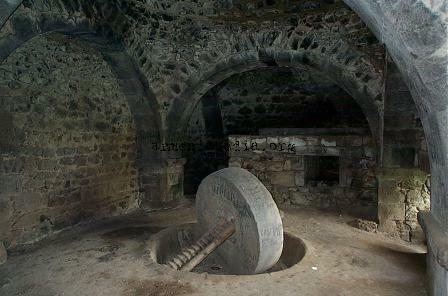 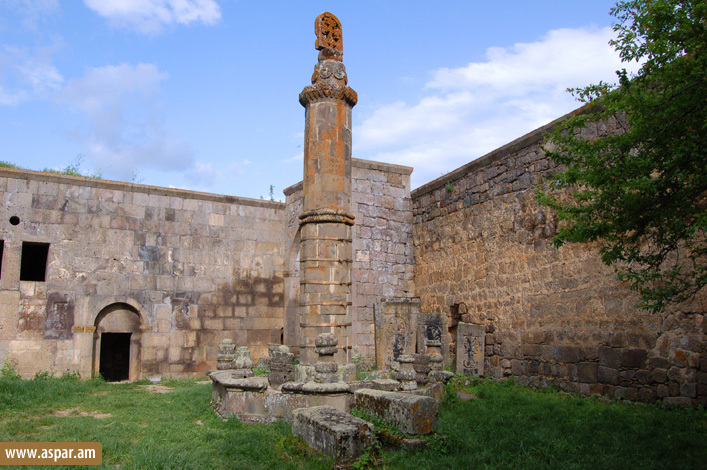 According to Stepanos Orbelyan, an Armenian historian, the founders of the church were Prince Ashot, his wife Shushan, Grigor Supan, the ruler of Gegharkunik, and Prince Dzagik. 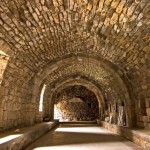 In 1387 during the invasion of Tamerlane, the monastery was burned and looted. 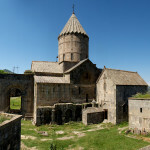 After the invasions of nomadic Turkmen tribes in 1435, the monastery and college were devastated, and the bishop with the fraternity moved to the monastery of Sanahin. 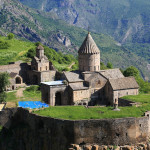 At the beginning of the 10th century, a school was founded in Tatev, the students of which studied humanitarian sciences and illustrated manuscripts. 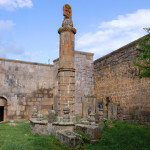 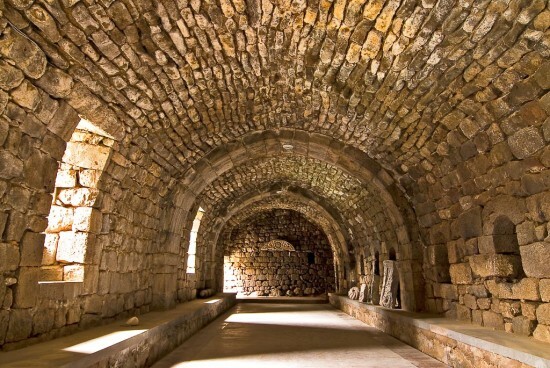 It played an especially active role in the development of science and art in the 14th-15th centuries, under Ovnan Vorotnitsi (1315-1388) and Grigor Tatevatsi (1346-1411).